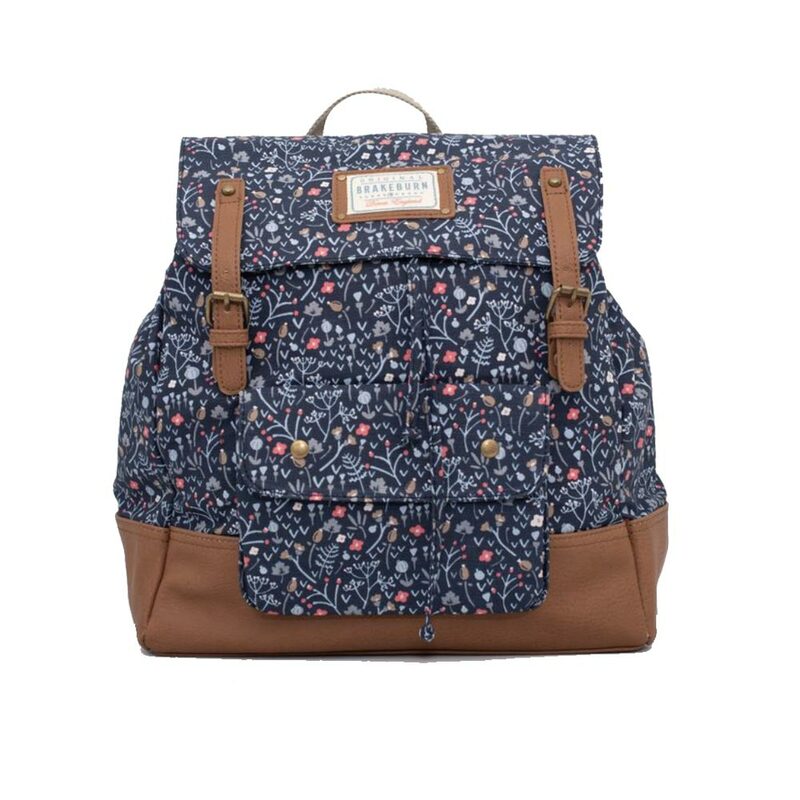 Main compartment has a zipper closure. 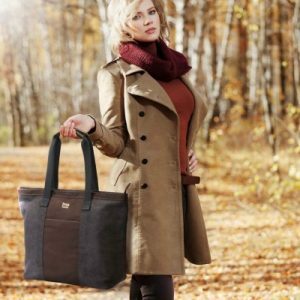 Troop London Classic Canvas Shoulder Bag/Tote Bag TRP0368 is lightweight strong Tote bag from Troop London Classic 2015 Collection. 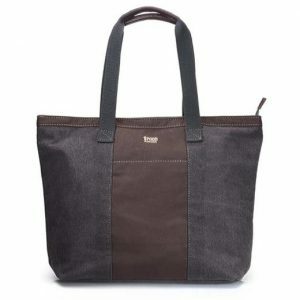 Troop London’s TRP0368 is designed with mixer of two colour; black and brown giving it distinctive look. 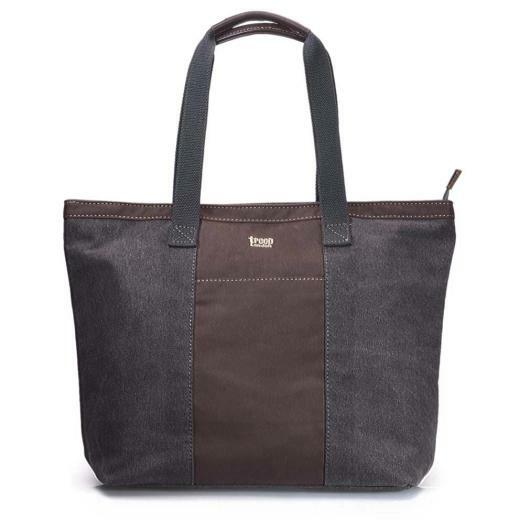 TRP0368 has an easy access pocket on the front and spacious main compartment which can be used as everyday shoulder bag to carry your entire essential or can be easily converted into shopping bag for your groceries.